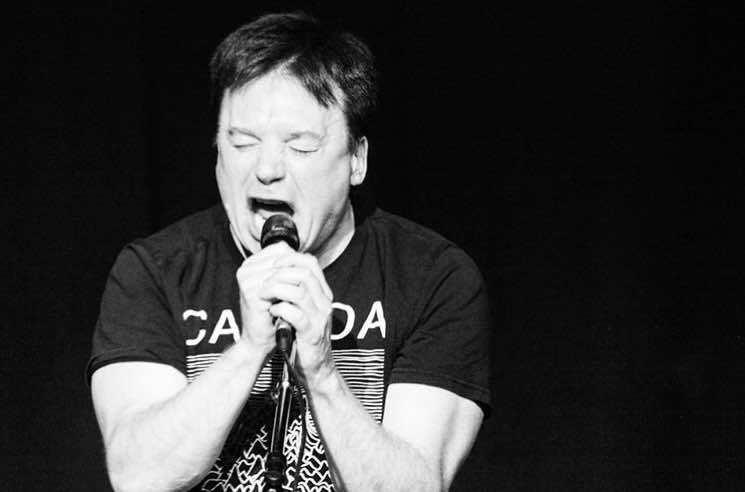 Mike Myers is getting his own Netflix comedy series. Today news emerged that the beloved Canadian comedian will star in and executive produce a new series for the streaming hub. So far, Netflix has ordered up six episodes of the as-yet-untitled limited series, Variety reports. The episodes will be half an hour each, and Myers will play multiple characters throughout the series. "I love creating characters, and Netflix has given me a fantastic playground to play in," said Myers. So far there is no word on when the series will premiere, but stay tuned.